Saturday, February 1, 2014 at AVnightclub Hollywood features music by deejay duo Mixed Reactions along with DJ Eskae from 10pm to 3am, located at 1601 North Cahuenga Blvd in Hollywood. Dress-to-impress, arrive early and be ready to party hard at AVnightclub Hollywood Saturdays! Go VIP-style & turn heads in the club with premium AVnightclub bottle service table reservations! 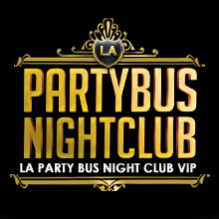 To RSVP and find out about bottle deals go online at www.jbpevents.com, or contact Jamie Barren at (310-749-9029).